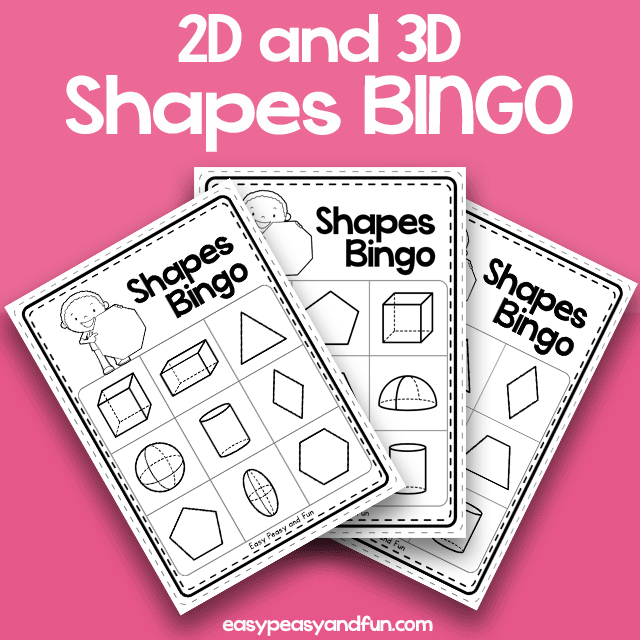 Play a game of Bingo and learn about shapes. 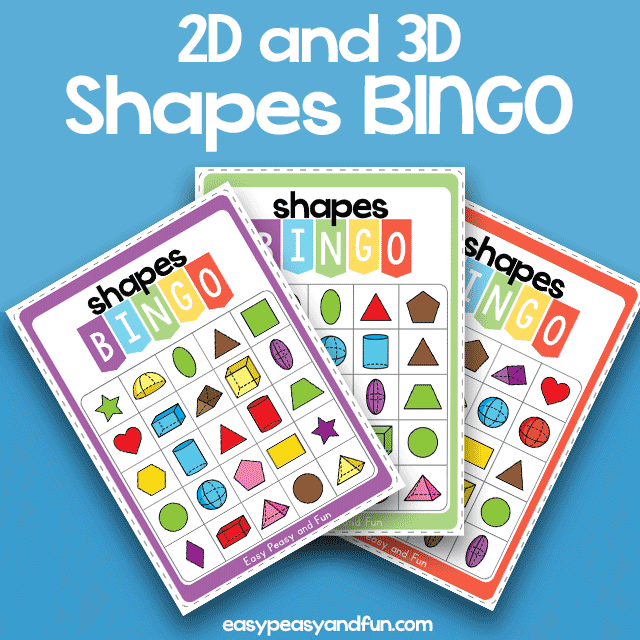 This set of 2D shapes bingo cards is great to use for shape review. 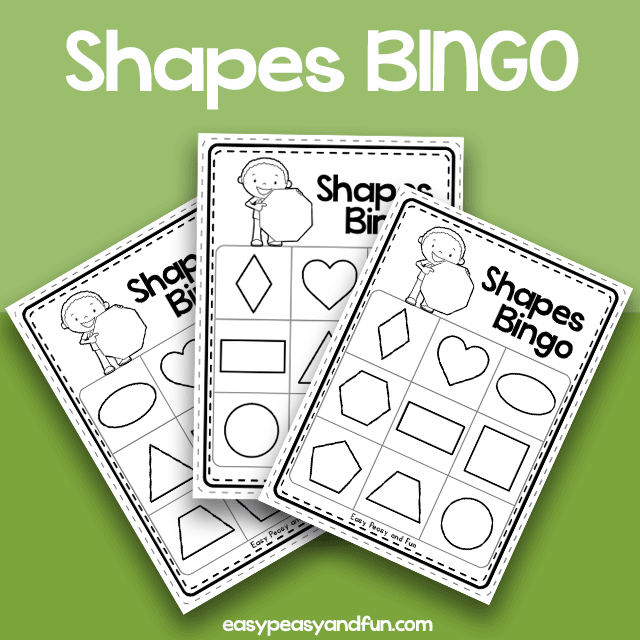 Playing a game of bingo is a fun way to get your students on top of their shapes. 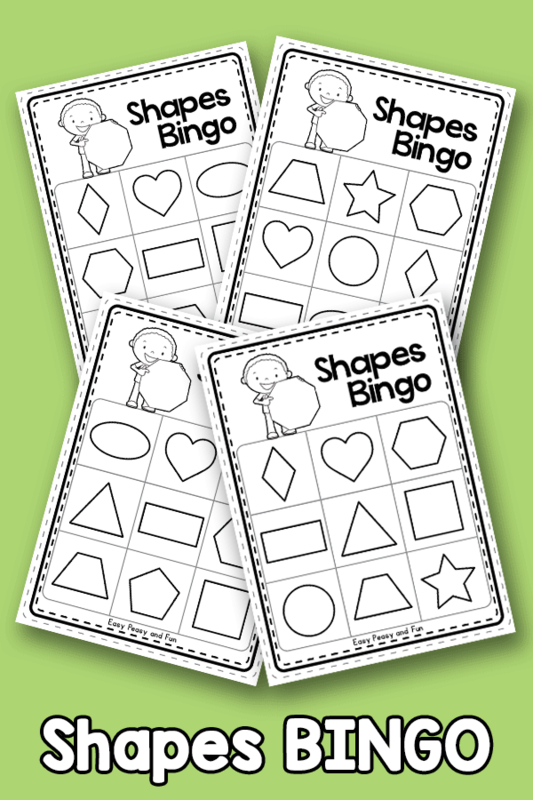 These are created in black and white to save on printer ink, two bingo cards per sheet. 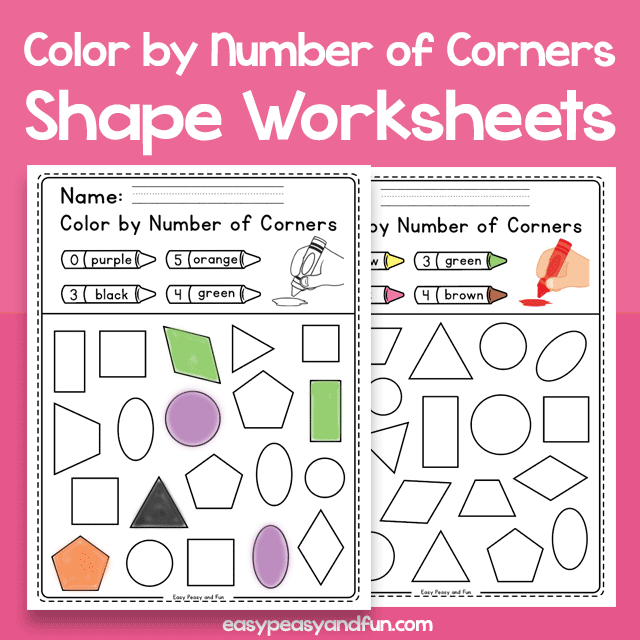 We recommend you laminate the cards and have the students use dry erase markers as the game is played. Calling cards included too. Don’t forget to set the rules when you start the game – you can have only the horizontal lines count, or you can add diagonal and vertical ones to count too.